A reference bill of materials (BOM) for Intel’s latest Ultrabooks has been revealed which says the 21mm ultrabooks to cost around US $475-650 and 18mm model to cost about US $493-710 for the manufacturer, according to sources of Digitimes. Aiming for control over the initial prices of the Ultrabooks and keeping them below $1000, Intel is scheduled to meet ODM partners in Taipei. 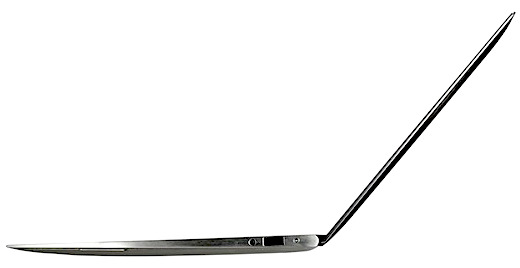 The 21mm thick Ultrabooks that are to be launched later this year will have dimensions measuring 14 x 17inches and the 18mm thick Ultrabooks will measure 11 x 17inches. 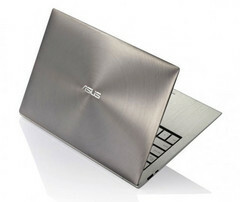 As indicated by the sources of Digitimes, the next generation ultrabooks based on 22nm Ivy Bridge CPU may be released by 2012 and the Haswell-based models by 2013.